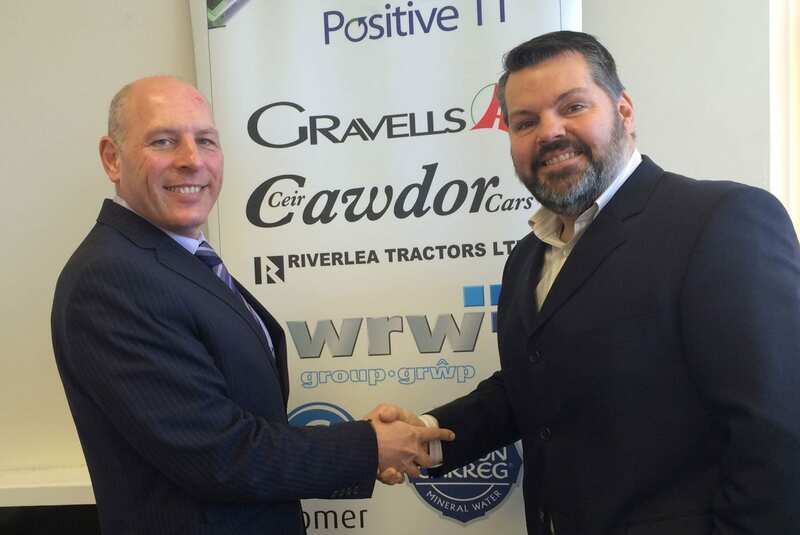 After experiencing an increase in business demand and growth over the last few years, Positive Group has appointed Bleddyn Dudley-Burton to provide high end corporate professional services (This story first featured in the Llanelli Star). Mr Dudley-Burton, will be championing business growth through better IT practice and management and brings with him a wealth of commercial experience to help local businesses reach new levels of performance. “I have spent much of my professional career working for a business that started out small, but which grew into a multi-site operation with 850 staff and over 100 000 customers. That sort of growth is wonderful to have, but it brings many challenges to systems and processes, and you really need your technology to serve and match the expansion of your business. He added, “I’m delighted to be back in the area and to have joined the Positive Group team. We have a number of strong businesses in South West Wales, and it is exciting to see so many of them being recognised at the West Wales and Swansea Bay Business Awards. Positive IT provides a variety of telecoms, broadband, and IT infrastructure support, across South West Wales, including at Morriston, Singleton, and Neath Port Talbot hospitals, The Quadrant Shopping Centre, and several businesses in Mumbles. The company’s client base also includes the likes of Folly Farm, Manor Wildlife Park (Anna’s Welsh Zoo), and Owens Road Services.